Kuwait City. Kuwait Airways Corp. is seeking a $350 million loan that will help the Gulf carrier pay for planes, people with knowledge of the deal said. The state-run airline is talking to banks to raise a five-year facility, said the people, asking not to be identified because the information is private. It’ll be used to make early payments for narrow-body jets, they said. Kuwait Airways has 15 Airbus SE A320neo narrow-body planes on order as well as eight A330neos, five A350s plus 10 Boeing 777s. It currently has a fleet of 17 planes, according to information on its website. 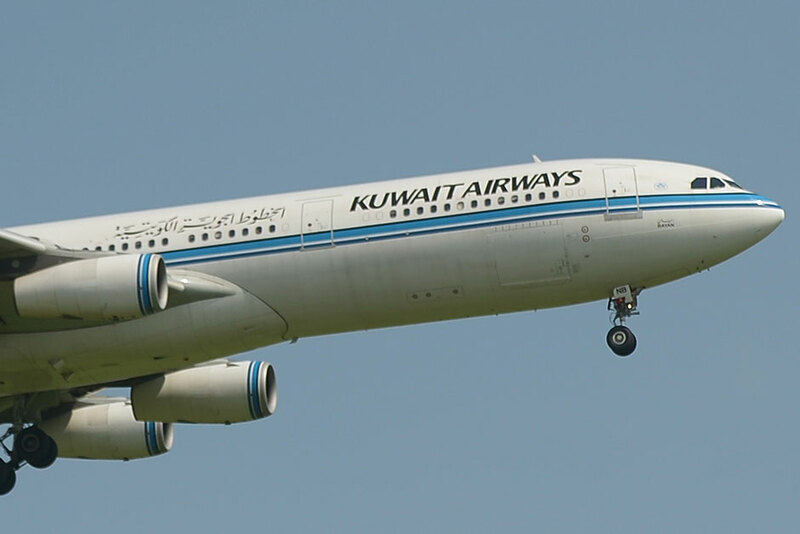 A spokesman for Kuwait Airways didn’t immediately respond to a request for comment.